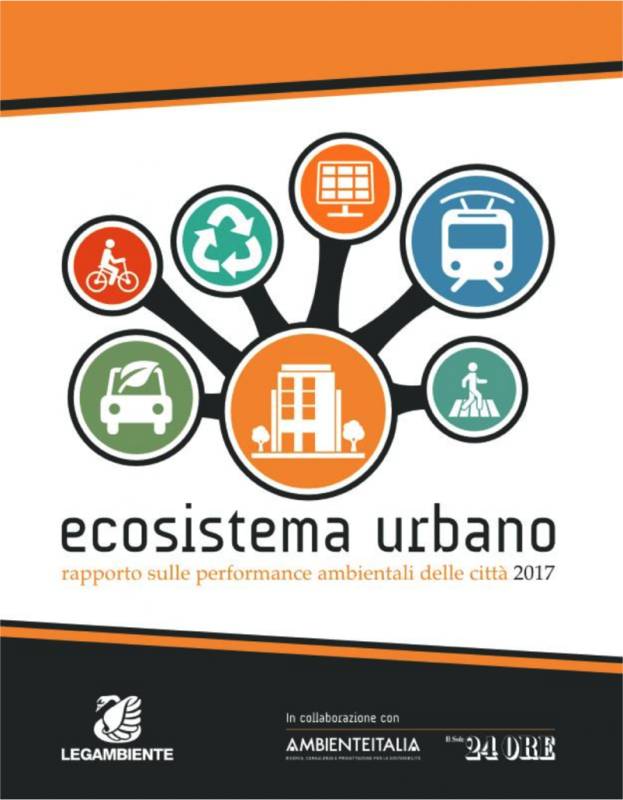 This year, “Urban Ecosystem” was presented again: the ranking of sustainability among the 104 provincial capitals of the Italian province. The report, which came to the 24th edition, is one of Legambiente’s annual fixed appointment. For this 2017, and not the first time, a very varied picture of the situation emerges. There are a total of 16 citizen domains that are assigned a score, divided into specific macro-areas: air, water, waste, mobility, urban environment, energy. Once again, there are many cities in the north Italy. At the head of the rankings we find the Lombardy city of Mantua followed by the duo of Trento and Bolzano. In the bottom ranking, however, dominates the Italy southern center as the black jersey went to Enna, Brindisi and Viterbo. Surprising the low position of Napoli (86th) and Rome (88th) which are still stuck in the smog and waste emergency. The Legambiente dossier was presented by Mirko Laurenti and Alberto Fiorillo, the head of the urban office. “One might be tempted to extract an unmistakable mathematical formula from the Urban Ecosystem data. To assert that environmental quality is something that belong exclusively to small and medium-sized cities in the North would be partial and unfair to some realities that are being made, worked and transformed into other areas of the country such as Oristano, Pesaro, Cosenza or Milan itself that is certainly not a provincial town” comments Fiorillo. 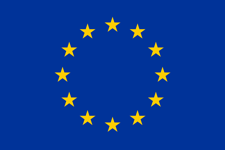 The Belpaese, however, “in one or more fields produces excellent performances or achieves excellence. The regret is realted to the fact that this excellence does not affect any aspect of environmental quality and services to any citizen” continues Fiorillo himself. “That urban” summarizes the president of Legambiente, Rossella Muroni “is a big national question. Cities play an important game, and this is where the challenge of innovation and environmental sustainability, social cohesion and integration, urban regeneration and part of the struggle for climate change passes”. For this reason, at the end of his speech, the number one of italian environmental assocition explains that 2it is essential that a plain for metropolitan cities is established at national level, guaranteeing consistent economic and politcal investment to support vituous municipalities, but also and above all, to fill in empty skills and political will that are condemning, for example, our country to suffocate in smog”. ← Become a Captor OFFSPRING partner!